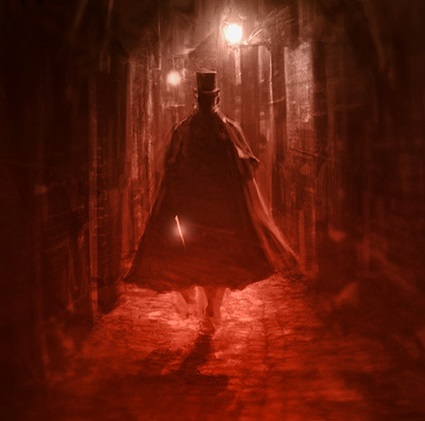 Jack the Ripper has held our attention for decades. A new book claims to finally identify who he was, but there are some major holes in the theory. The API Gals discuss. Susan Cox Powell, mother of 2, went missing. Her husband eventually committed suicide. The renters hear crying. Is the Susan Powell House haunted? Subscribe to our YouTube.com channel: Archer Paranormal. Follow us on Twitter: @JMSpear, @HauntedLib, and @MagnoliaPsychic. Check out The Haunted Librarian, www.thehauntedlibrarian.com and The Haunted Flight Attendant, http://hauntedflightattendant.com/. Check out our website, www.archer-pi.com.